A comprehensive landscape plant guide is vital when designing outdoor living spaces. Each plant has its own potentiality and unique qualities that will either help or hinder your garden. Garden plants can be cohesive, co-creative elements of a landscape designer's vision. However, in the hands of an inexperienced designer, plants become a force against which an unfortunate homeowner will have to battle. 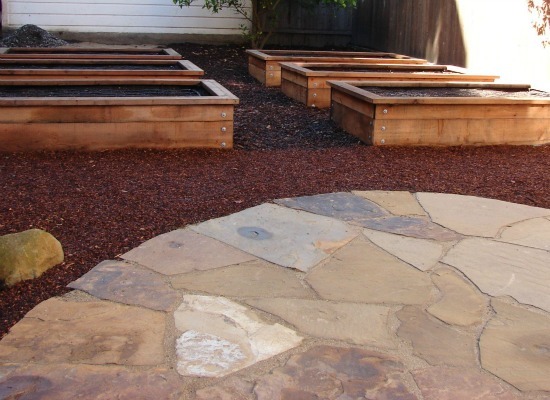 For a successfully renovated garden, make sure you have a truly capable landscape designer. 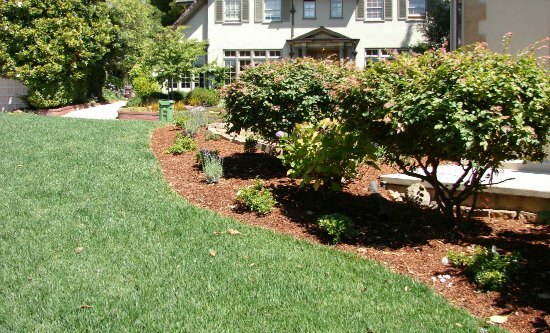 Sarah Ray's extensive knowledgeable of landscape plants, plant varieties and their uses makes her one of the Bay Area's premier landscape designers. Gardens have evolved from simple family farms to modern works of landscaping art. Therefore, landscape garden designs must be created with an exacting attention to detail, including selection of just right plants for your landscape plant design. Whether you are seeking to create a meditative oasis, a family sports and recreation space, or an outdoor living room, your landscape designer's knowledge of plants is vital to the fulfillment of your vision. Sarah draws on her comprehensive knowledge of California landscape plants to envision and construct your ideal outdoor space. To bring your vision to life, she creates a landscape plant design by drawing on her knowledge of plant groupings: annuals and perennials; bulbs; cacti and succulents; climbers and creepers; ferns and palms; edible landscaping including fruit and nut trees; lawns and ground covers; shrubs; trees; deer-resistant plants; and vegetables and herbs. 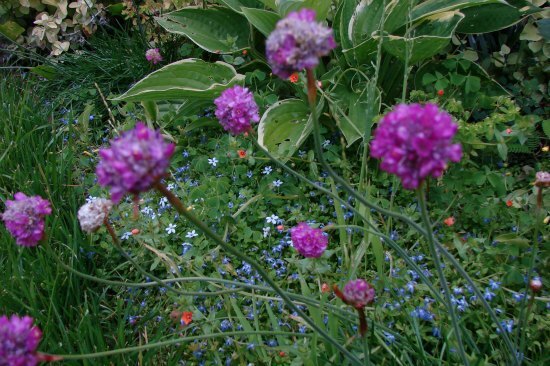 Annuals and perennials can be combined to add a seasonal splash of color to a garden, while still maintaining beauty and use throughout the year. For gardens with lightly acidic, adequately drained soil, bulbs lend themselves to traditional gardens by bringing delightful, seasonal bursts of color. Certain bulbs can be even grown in heavily shaded areas of a garden. 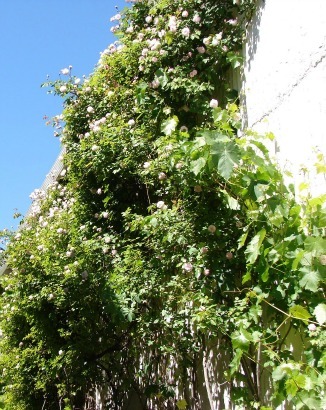 Climbers and creepers add decorative accents to arbors, trellises, pergolas, balconies, and statues. 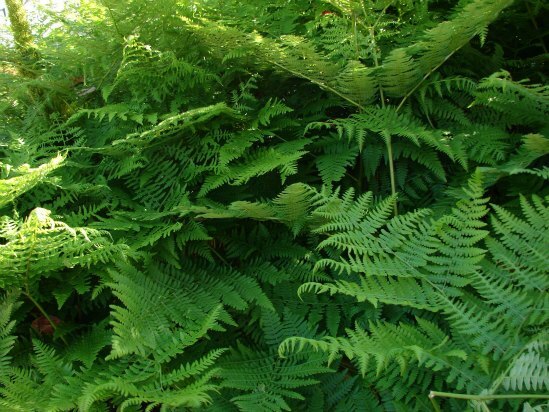 Ferns come in a wide variety of textures, forms, and colors which can grow in shady understories. Palms can denote a Mediterranean aesthetic while offering a sense of drama. Edible landscaping, like fruit and nut trees add not only beauty and style to your garden, but are also a source of seasonal offerings for your kitchen table. Lawns provide a traditional visual balance to a home and are an ideal area for recreation. 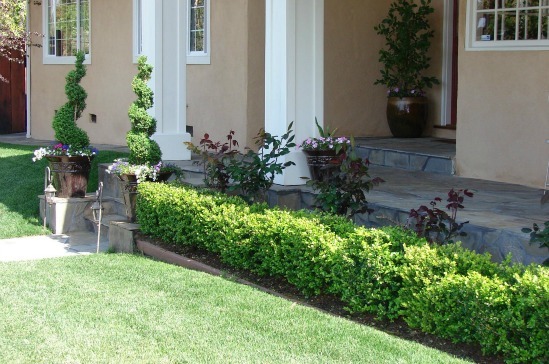 Ground covers are easily maintained alternatives to lawns. Shrubs come in many forms, textures, sizes, and colors. They often serve as the visual foundation for landscape design. Garden succulents and cacti make for a hearty garden because of their innate ability to tolerate extremes. Their unusual appearances offer artistic drama and interesting focal points. Beauty, privacy, and noise abatement are gifts of well selected garden trees. If properly sited, well placed trees can provide shade for a home and reduce utility bills. A garden's bounty of can be enjoyed year-round with the right selection of vegetables and herbs. Here are a few tips for planting trees and shrubs. 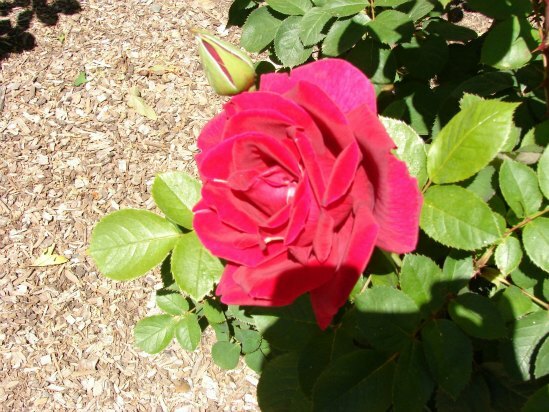 Climbing roses can add romance to a garden. Being aware of toxic plants is important for anyone who works in the garden. Plants that attract butterflies can bring additional color and vitality to your garden. Perennial ground cover can be useful in low maintenance areas of your yard. Low maintenance annuals can easily generate a seasons worth of blooms.